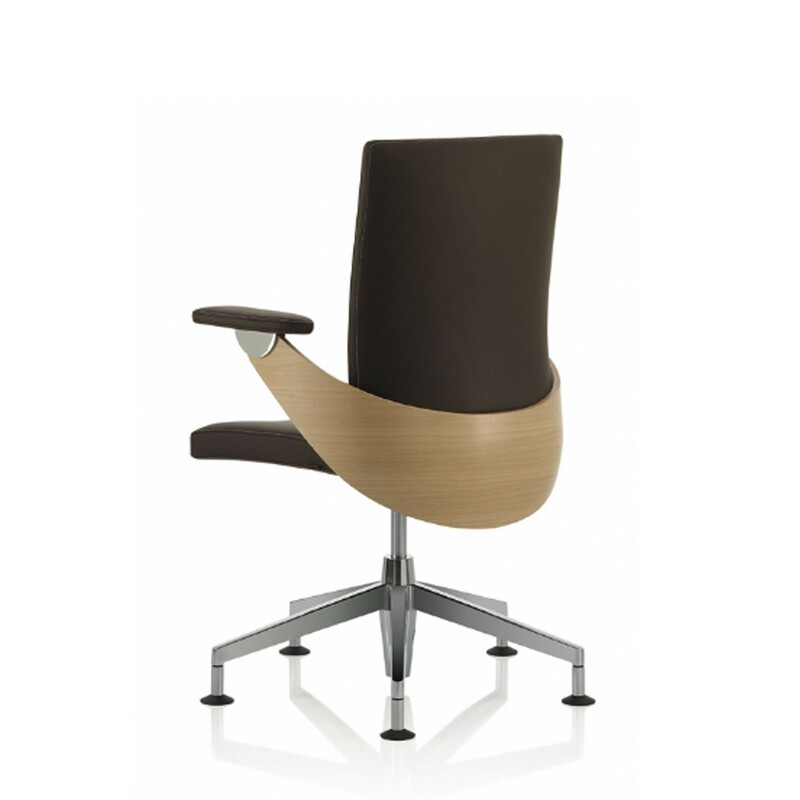 Lusso Luxe Chairs as, the name suggests, embody the luxurious. Not only in terms of the materials, but also in its technology and finish; this chair is a masterpiece of genuine Swiss craftsmanship at the highest level. Electrically controlled air cushions in the seat and back (the Ergo-Package) will strengthen your spine – all via remote control. 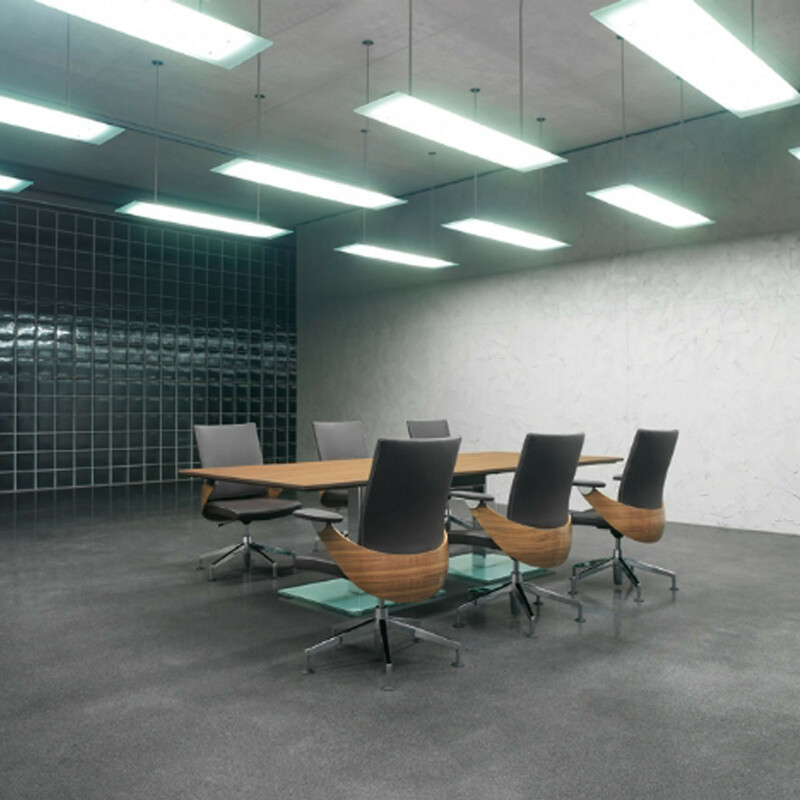 For relaxed decision-making. Offering continuous seat height and depth adjustment thanks to the sliding seat, Lusso Luxe Designer Seating by Martin Ballendat ensures an exceptionally comfortable sitting experience. 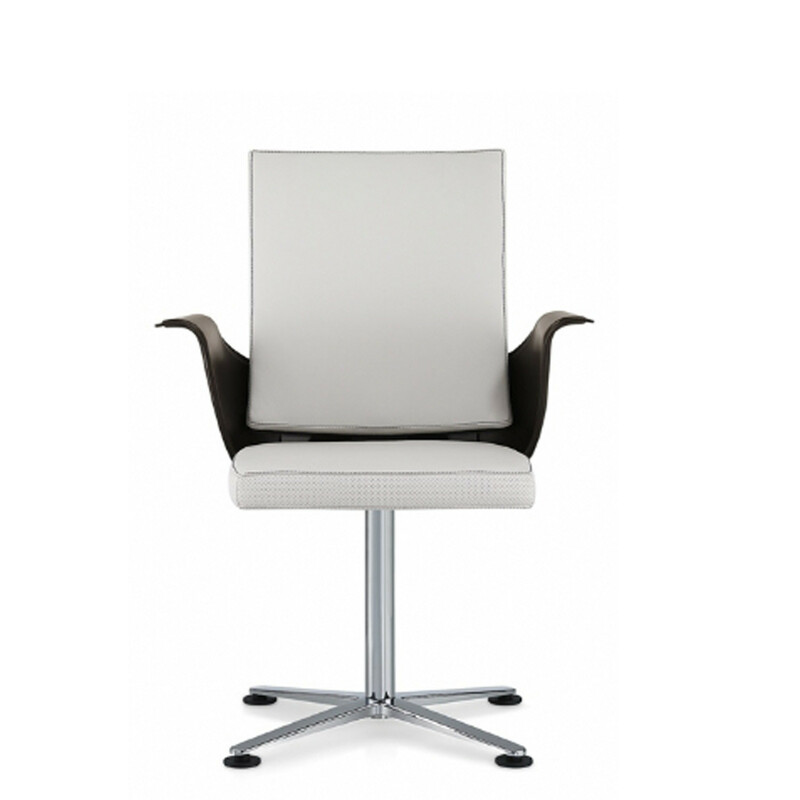 Lusso Luxe captivates in all its different designs, including the elegant visitor chair version. 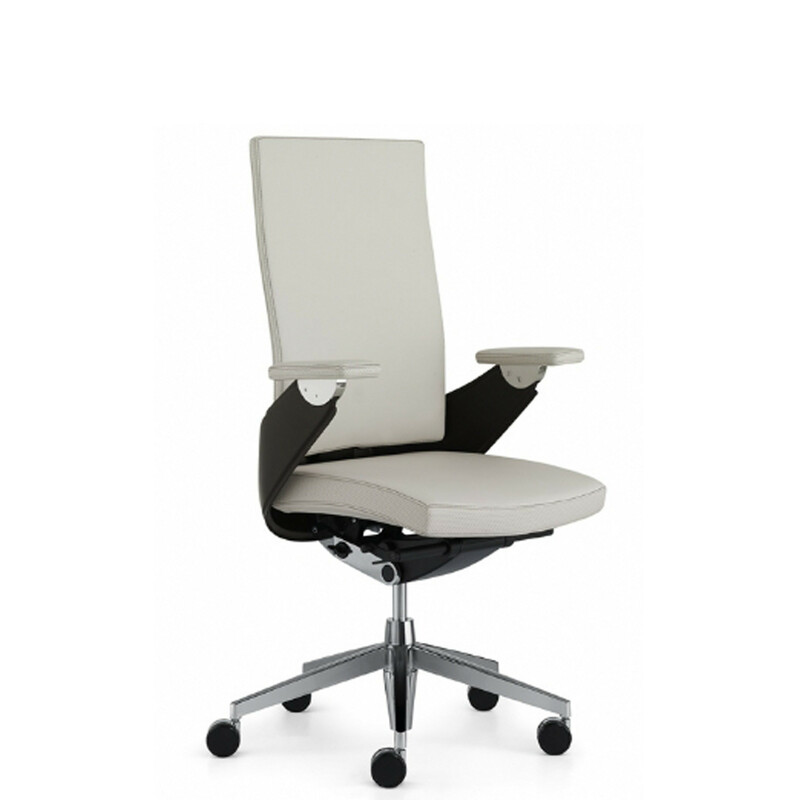 The seat shell rests on the rotary foot base made from chromium. The armrests, which are crafted from a single piece of wood and are covered with high-quality leather, create a sweeping line and radiate a rich dynamism. 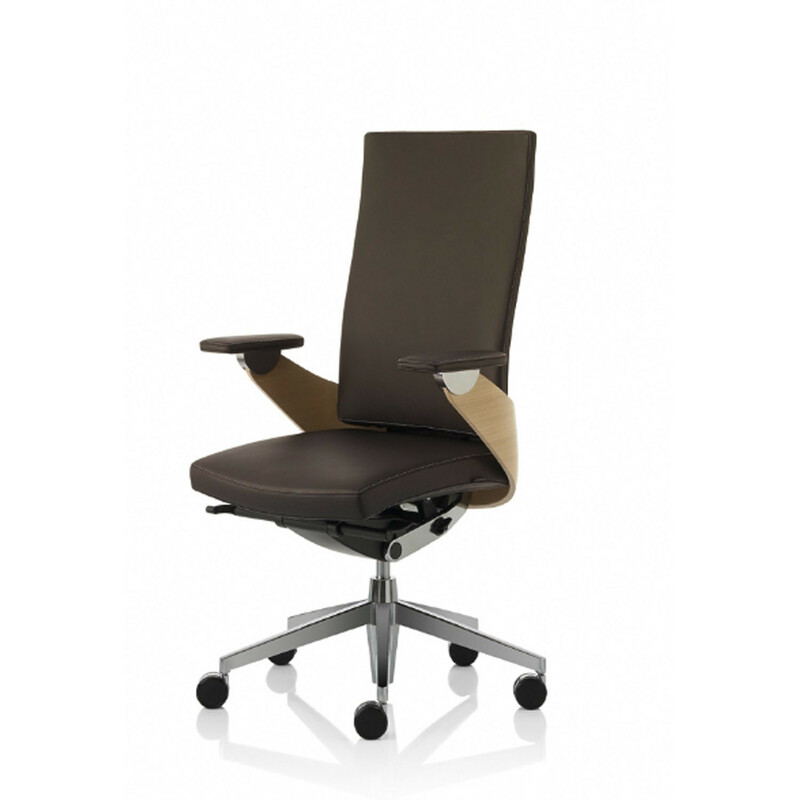 This ensures that Lusso Luxe combines design and ergonomics at a supreme level. Only the very finest woods are used: alongside walnut and oak, it is the design with an oak veneer that creates a particularly sophisticated look. 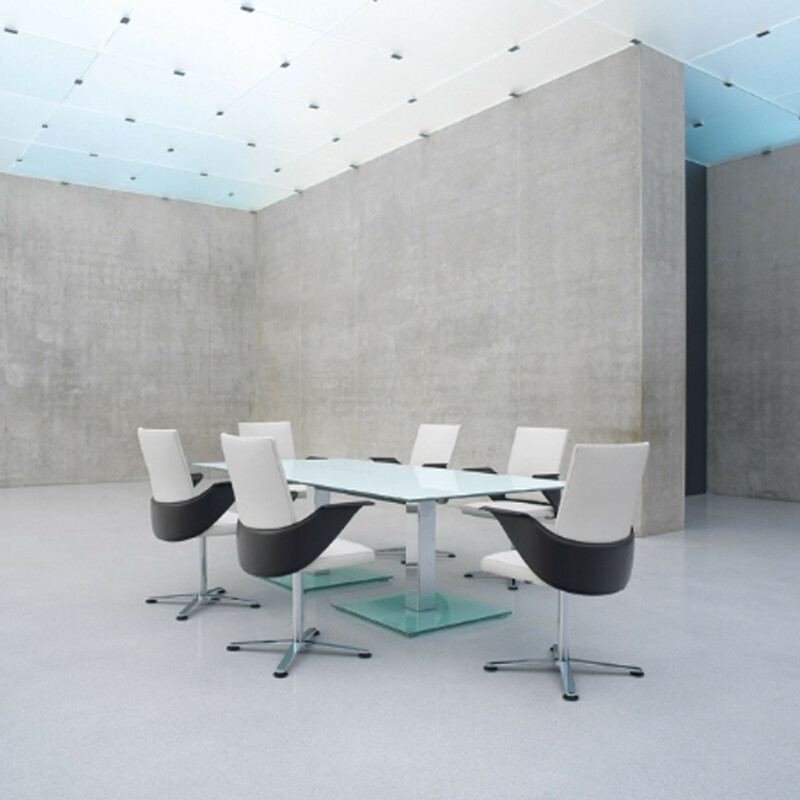 Lusso Luxe Executive Conference Chair and Lusso Luxe Visitor Swivel Chair are complemented by the Lusso Luxe Table. Please call us for more information. Ergo-Synchron® technology with a generous 130º opening angle. 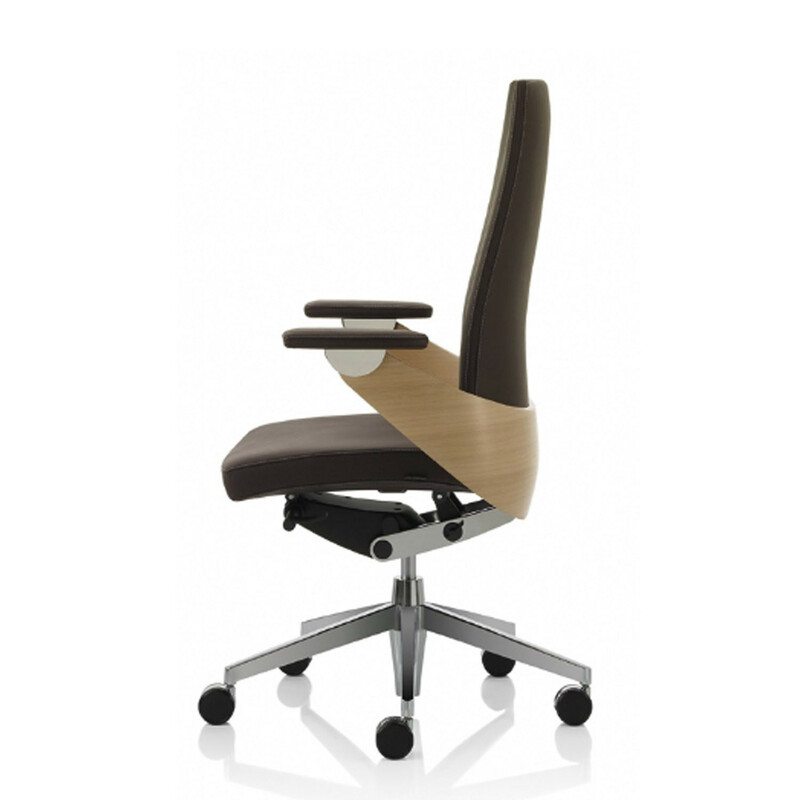 Continuous locking or swivelling backrest for sustained relaxation. 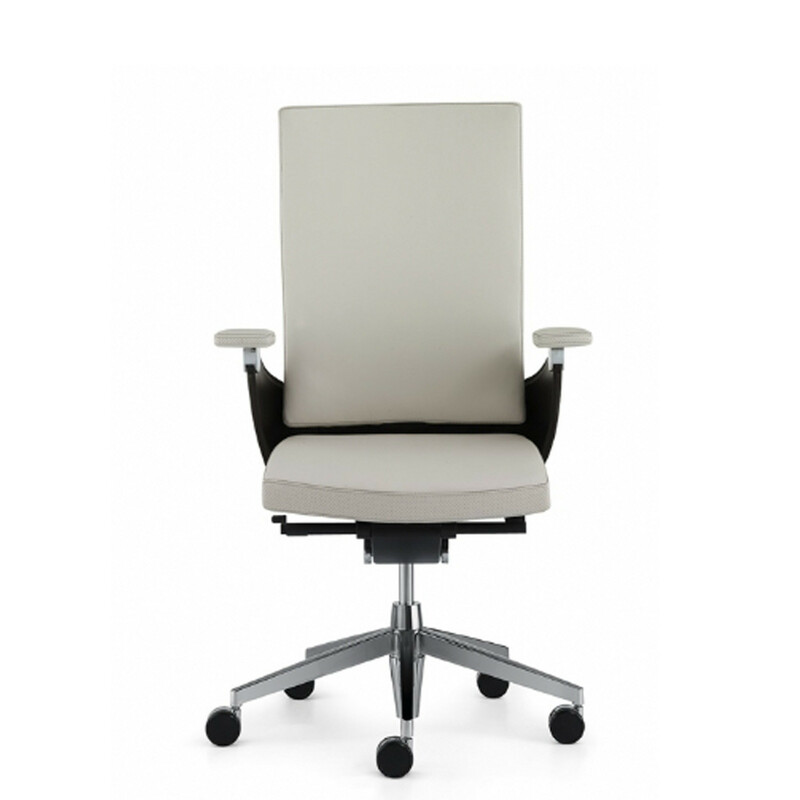 Air cushions concealed in the upholstery ensure utter comfort (optional); operate the control as appropriate (+/-) to adjust the air cushions ideally to your sitting posture at four points in the seat and back. Mastery of leathercraft is also evident in the horizontal neck support opening. Not just an ordinary sliding seat, but an ingenious seat depth adjuster ensures that you really can sit for longer. 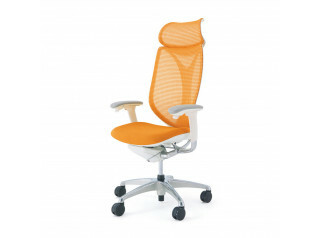 3 The seat inclination is adjusted individually, moving the pelvis to the right sitting position. 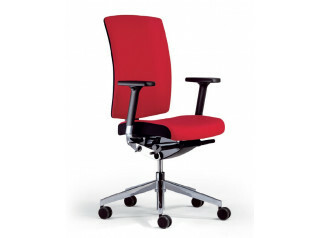 Continuous seat height adjustment from 400 – 520 mm. 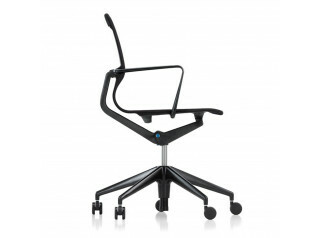 Seat inclination adjustment: 0° – 4°. Arm supports can be tilted forwards (15°). 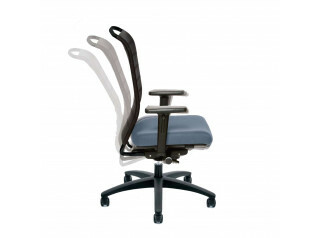 The armrests are equally sophisticated: they tilt forwards synchronously with the user‘s sequence of movements. Adjustment range: between 40 cm and 52 cm in height, with safety gas lift. Individual adjustments to your body weight. Modify the counterpressure in the back according to your body weight. Adjustment range between 50 kg and 125 kg. 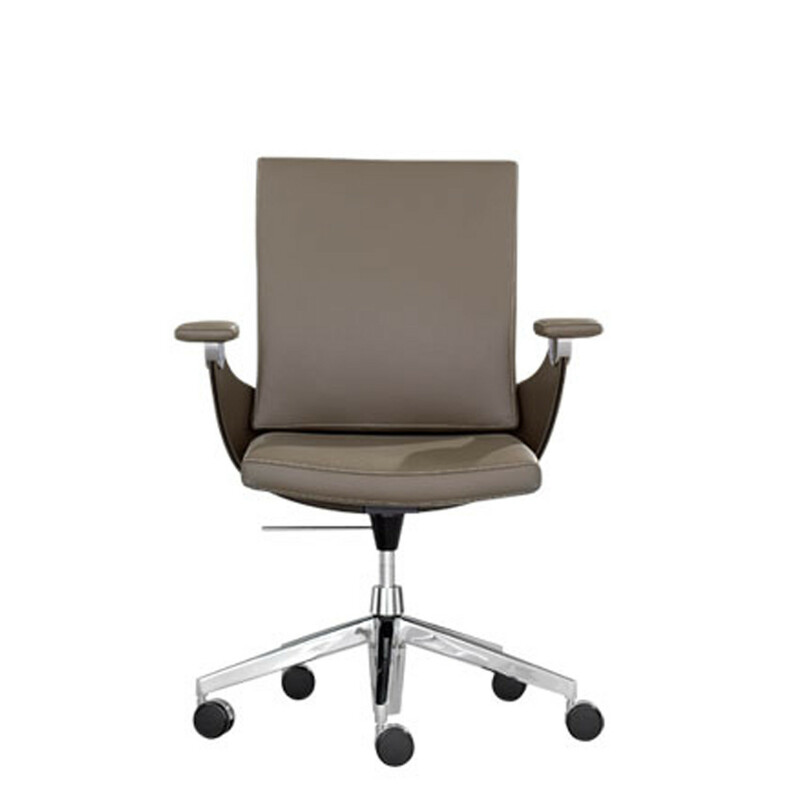 You are requesting a price for the "Lusso Luxe Chairs"
To create a new project and add "Lusso Luxe Chairs" to it please click the button below. 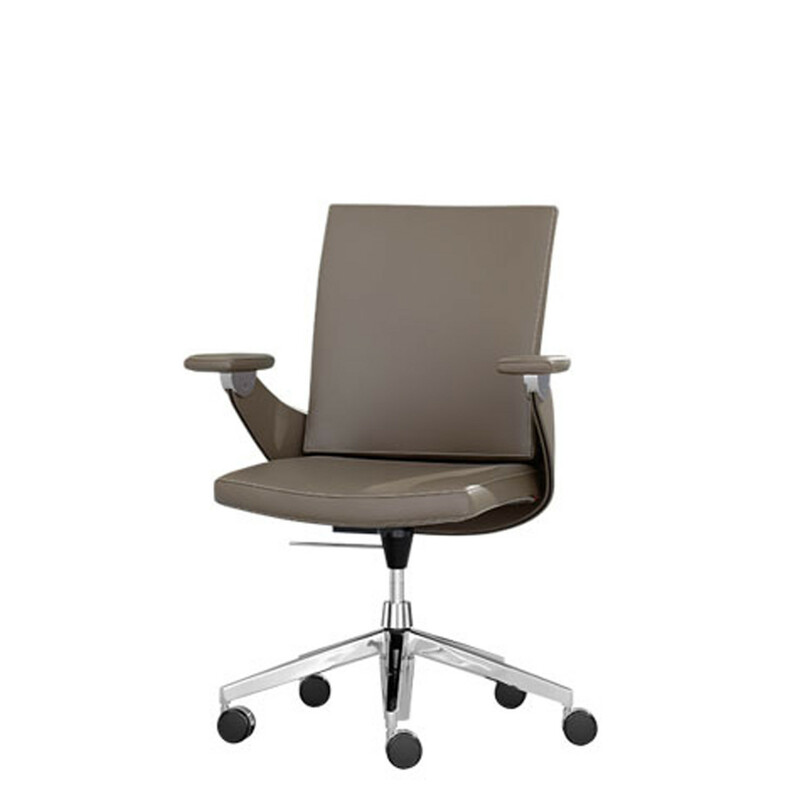 To add "Lusso Luxe Chairs" to an existing project please select below.